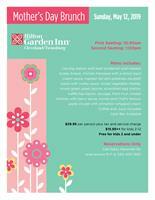 The Hilton Garden Inn Twinsburg is announcing their Mother's Day Brunch on May 12th! Seating times are at 10:30am and 1:00pm. Reservations required. 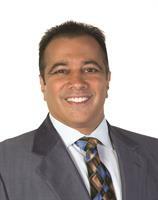 Call Kathy Pansmith at 330-405-7687.